Word has been received of the passing of WAL pilot Captain George Strobel. The obituary write-up is brief but I believe George was a WWII Air Corps veteran having enlisted January 8, 1942. Born September 3, 1920 George W. Strobel was 91 years of age at the time of his passing April 8, 2012. 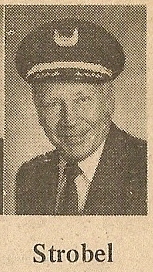 Captain Strobel hired on with Western 07-26-1951 and retired at the madatory age 60 in 1980. George was based SFO and SEA. In lieu of flowers memorial donations maybe made to American Cancer Society or St. Martha's Angels. 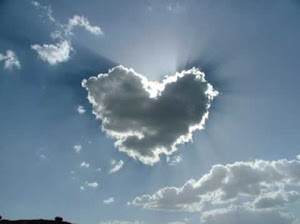 Published in Herald Tribune from April 10 to April 11, 2012.